The HOTTEST HOUR in the Game. 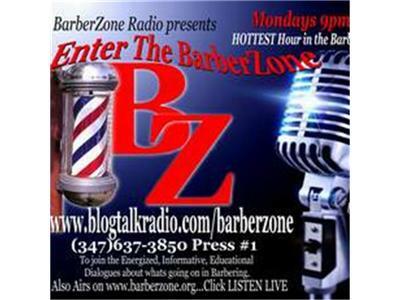 Join us EVERY Monday 1pm EST(Eastern time) for Informationative,Candid, Educational, Entertaining Dialogues about what happenning in Barbering & Our community. Show Topic: He Did It, Not Me!!! How has God Blessed,Sustained or Increased your Business? Your Testimony may Bless or Motivate Someone who's looking to increase their business. Share how good God has been to You. Call in #3476373850 and Press 1.